Aretha Franklin, ‘RESPECT’ – written by Otis Redding: This classic is the track Franklin is best known for – her signiature tuen. 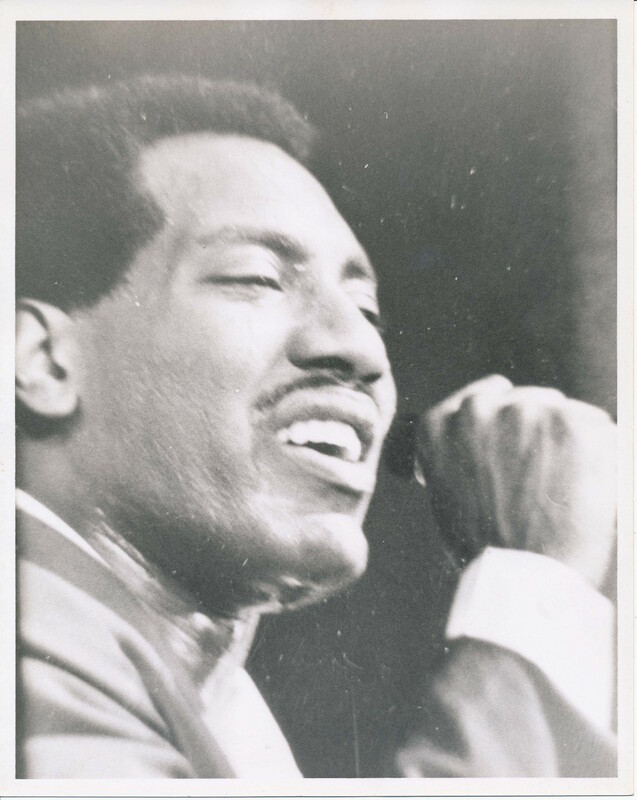 However, it was actually written by fellow blues legend Otis Redding, who intended to record it himself. Franklin did add the iconic “R-E-S-P-E-C-T” refrain herself, however.